In Q2, bottler case sales (BCS) volumes rose 1% with carbonated soft drinks (CSDs) increasing 2% and non-carbonated beverages (NCBs) dropping by 4%, the company said. 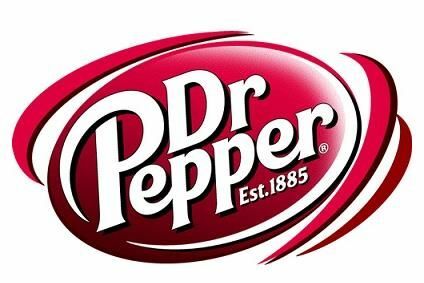 In CSDs, Dr Pepper BCS volumes decreased 1%. The “Core 4” brands, which include the low-calorie Ten range, increased 2% driven primarily by a high-single-digit increase in Canada Dry, which was partially offset by a low-single-digit decrease in A&W. Sunkist soda and 7UP were flat in the period. Both Peñafiel and Schweppes grew double digits. In NCBs, Hawaiian Punch volumes fell12%. Snapple declined 3%, primarily driven by a “de-emphasis” on value products, DPSG said. Snapple Premium increased low-single-digits, and Mott’s was flat in the period. By geography, US and Canada volumes were flat, and Mexico and the Caribbean volumes rose 6%. Net sales for Q2 decreased 2% as concentrate price rises taken earlier in the year were offset by higher discounts, the group said. DPSG reported that net sales for the quarter climbed 1% on favourable product mix and an increase in contract volume, which was partially offset by declines in branded volumes. Net sales for the quarter increased 24% reflecting higher retail pricing associated with the pass-through of the sugar tax in Mexico, favourable mix and a 6% volumes increase driven primarily by innovation on Peñafiel. For the quarter and year-to-date, sales volumes increased 1%. Sales volumes - Sales of concentrates and finished beverages, in equivalent 288oz cases, shipped by the company to its bottlers, retailers and independent distributors and includes contract manufacturing volumes.